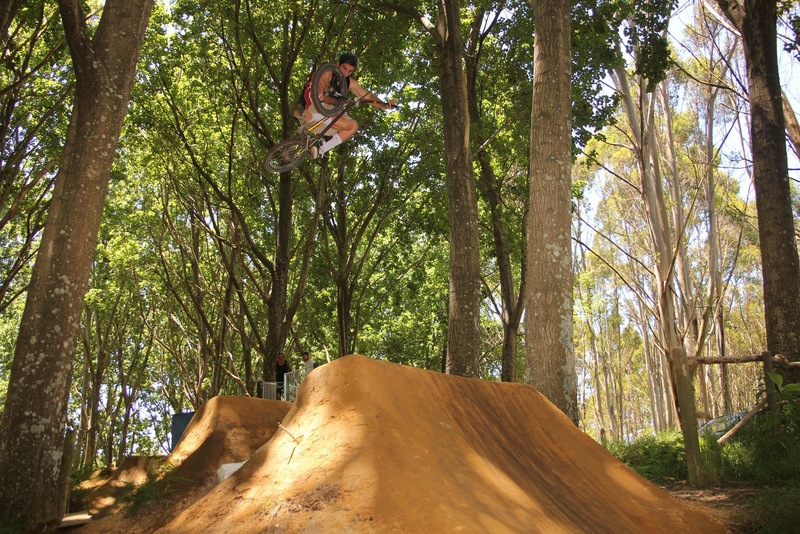 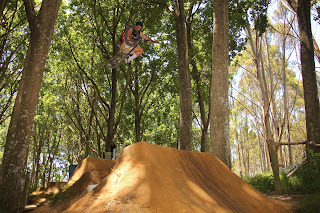 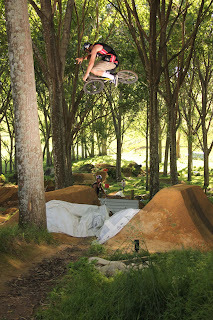 Few pics of Jed and Nate from a jam at the trails on the weekend, jumps still not fully running won't be long though. 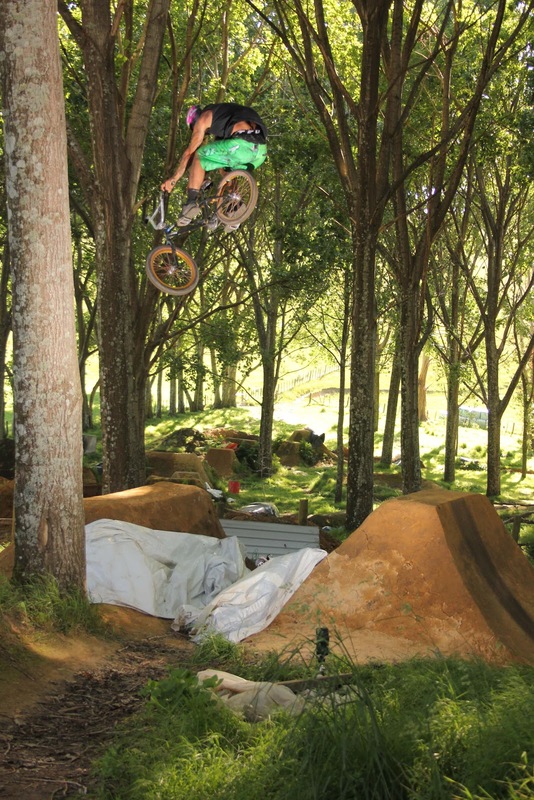 Pics are from the first on "Down Town" straight off the roll-in, everything has been lengthened and steepened, don't forget your A game. 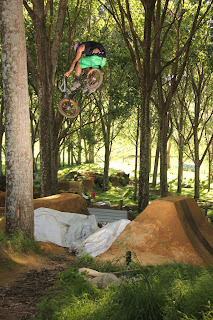 Props has to go out to Jed and Nate for putting shovel to dirt and getting it done.